Do you eat your eggshells? If not, you’re throwing away one of the most therapeutic parts of the egg and you don’t even realize it. Sure, egg yolks, in particular, contain numerous thyroid-boosting nutrients. Yet, don’t underestimate the power of the eggshell. Believe it or not, eggshells can be used to help improve your thyroid health in numerous ways. Today, I’m going to show you exactly how to make your own eggshell supplement. First, let’s talk about why you need it, and why it’s so important. Calcium deficiency is a major problem in hypothyroidism. This is only worsened by the unnecessary, yet growing fear, of milk and dairy today. So, you can easily become stuck in a Catch-22. Adequate dairy is essential for restoring thyroid function. Yet, most hypothyroidism suffers are not getting the calcium they need from the right sources. My clients know that I don’t recommend calcium supplements. Almost all calcium supplements are not properly balanced and are contaminated with toxic heavy metal. Yet, as Dr. Raymond Peat has mentioned, eggshells are the one exception. 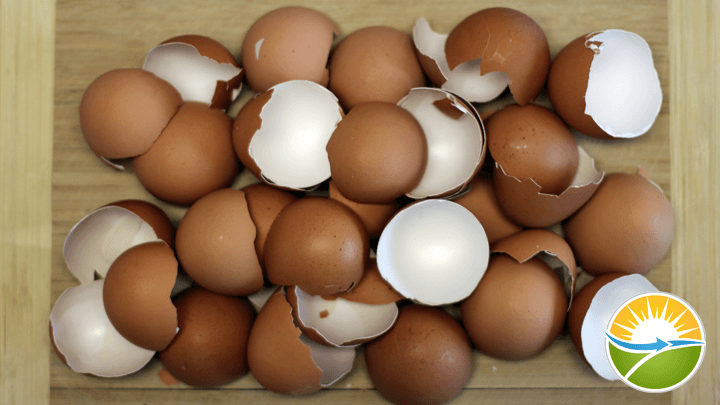 For starters, according to Dr. Peat, eggshells are a great source of calcium because the calcium is properly balanced with other trace minerals. Calcium deficiency contributes to a number of health issues. 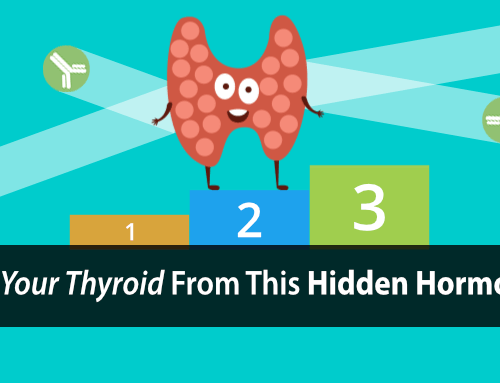 One of its most notable effects is causing high levels of parathyroid Hormone (PTH). 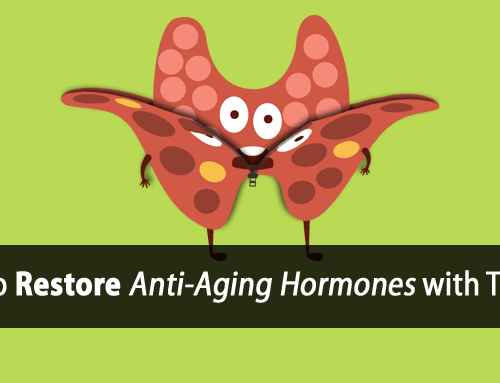 Parathyroid hormone is responsible for regulating your blood calcium levels. So, when you don’t get adequate calcium from your diet, it rises to pull the calcium from your bones. This is where eggshells really shine. By restoring calcium levels using eggshells, we see a healthy decrease in parathyroid hormone along with its numerous benefits. First, eggshell calcium significantly lowers inflammation. Parathyroid hormone stimulates mast cells to release a number of promoters of inflammation including histamine and serotonin. Serotonin then increases parathyroid hormone, trapping you in a continuous state of inflammation. This elevation of serotonin also directly suppresses your thyroid function by driving the Hypothyroidism-Serotonin Cycle. Second, eggshell calcium boosts your metabolism in two ways. When you take eggshell calcium and it interacts with your stomach acid, it releases carbon dioxide in the process. This helps further lower inflammation and stimulate healthy oxidative metabolism. Eggshell calcium also inhibits the fat-forming enzyme, fatty acid synthase. This decreases the thyroid-suppressive free fatty acids in your blood and further promotes healthy oxidative metabolism. Third, eggshell calcium can help prevent cancer. Eggshell calcium’s ability to inhibit the fat-forming enzyme, fatty acid synthase, also helps prevent cancer. Studies show that human cancer cells express high levels of the fatty acid synthase enzyme, which is associated with aggressive tumor behavior and tumor-cell growth. Fatty-acid synthase and human cancer: new perspectives on its role in tumor biology. Now that you know just how beneficial eggshell calcium is, I want to show you how you can easily make it yourself, from the comfort of your own home. So, don’t throw your eggshells away. If you’re not getting adequate calcium from dairy or other sources, then use your eggshells to boost your thyroid. Here’s the simple 5-Step Eggshell Calcium Supplement recipe. You only need one ingredient… eggshells. I recommend collecting about a dozen or so eggshells before starting the process. 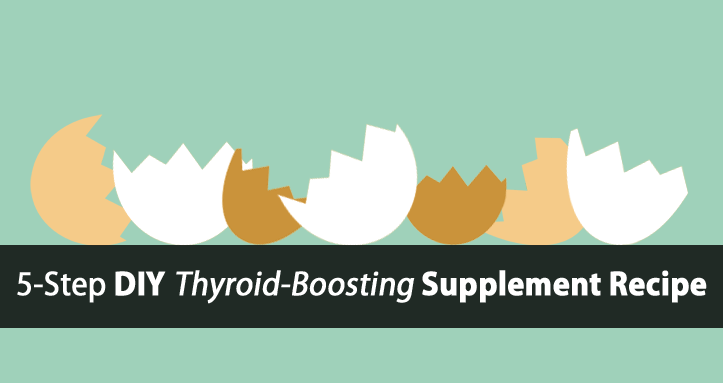 If you’re not eating eggs, or at least egg yolks, as part of your healthy thyroid diet, then you’re missing out on a number of easy thyroid-supportive nutrients. This step is best done during the collection process, shortly after using the egg(s). You’ll want to clean the eggshells by rinsing them with water to remove any remaining egg-white from the inside of the egg. This will reduce any foaming during the next step. This next part is optional, but will help your eggshell grind into a finer powder. I also recommend removing the thin inner membrane of the eggshell. You can do this during the cleaning process by gently running your finger down the inner-edge of the eggshell. This will loosen the membrane as your work around the rim of the eggshell. Once loose, you can remove the membrane by peeling it from the inside of the shell. Be careful not to break the shell during this process. 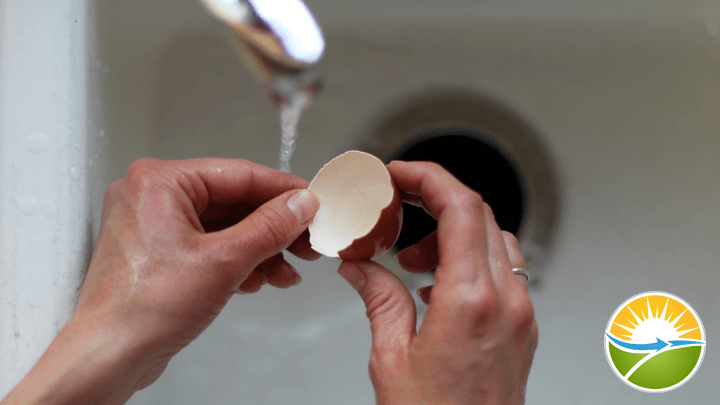 Now that your eggshells are all collected and clean, you need to sterilize them by boiling. Get a pot of water and submerge your eggshells. Bring to a boil and let sit for 5 minutes. If there’s a lot of foam, skim it off during this process. If you’ve cleaned the eggshells well, this will be minimal. Now that you have clean and sterile eggshells, it’s time to dry them out. Pre-heat your oven to 220°F (107°C). 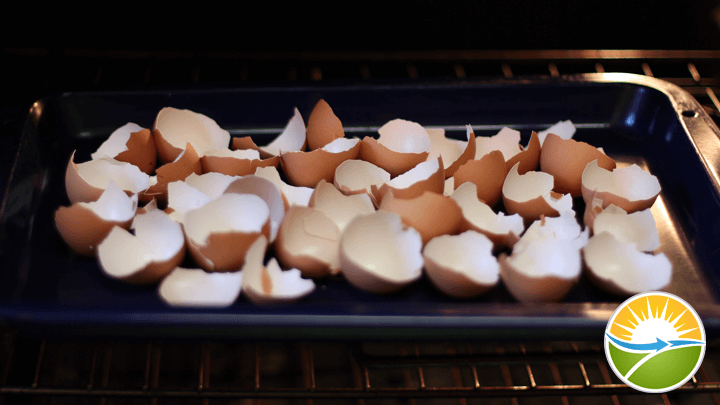 Place your eggshells, inner side up, on a baking sheet and bake them for 20 minutes. Your eggshells should now be dry, but not browned. If they begin to brown, lower the temperature. 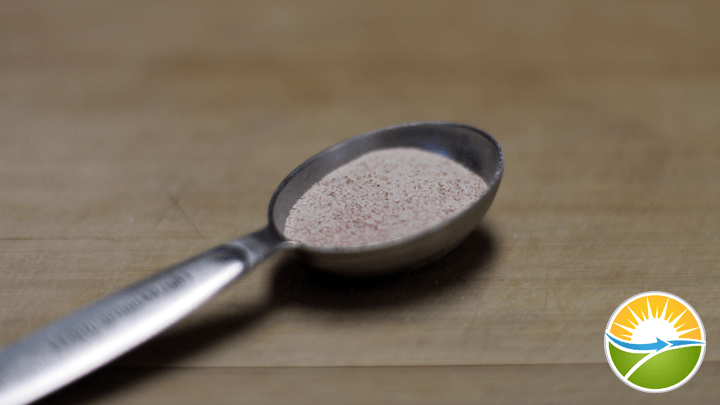 Now that your eggshells are clean, sterile, and dry, it’s time to turn them into powder. I highly recommend the use of a coffee-grinder for this step, as it works best for creating a nice and fine powder. Add the eggshells to the coffee-grinder, breaking them up so that they all fit. 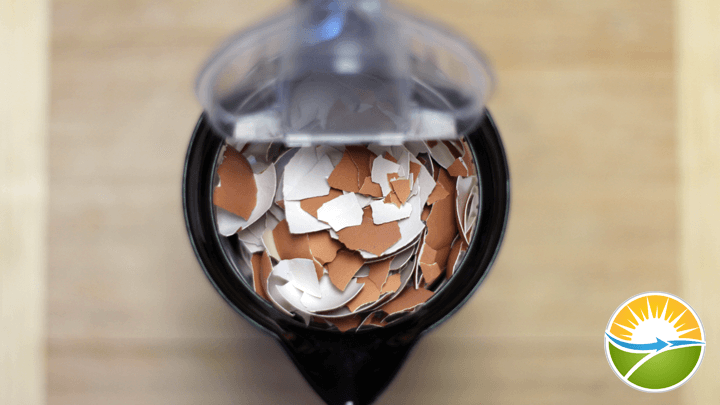 Pulse the eggshells in the coffee-grinder into a fine powder. Store the eggshell calcium supplement powder in a glass jar in a dry place. You’ve just made your own high-quality eggshell calcium supplement that’s better and safer than any other calcium supplement you’ll find. But you still need to learn how to use it, right? Ideally, you want to get a minimum of 1,500 mg of high quality calcium daily. ¼ to ½ teaspoon (1.25 to 2.5 ml) three times per day. This provides roughly 1,000 to 1,500 mg of calcium. The best way to take this eggshell calcium powder is to add it to about ¼ to ½ tablespoon (3.7 to 7.4 ml) of soft/melted coconut oil. This helps to buffer the powder, for ease of swallowing. Swallow and follow with liquid, preferably orange juice. I recommend taking this eggshell calcium supplement with meals and orange juice to help improve absorption. As I’ve mentioned, getting adequate calcium is essential for your thyroid health. It helps to lower inflammation, boost your metabolism, and can even help prevent cancer, among other therapeutic benefits. But, there’s also more we can do to help regulate calcium levels in your body to further lower your parathyroid hormone levels. 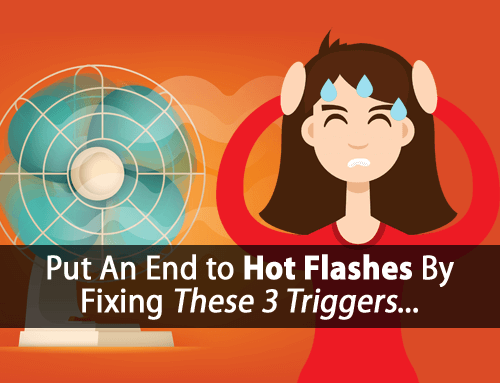 This means an even greater reduction in inflammation and a greater boost to your metabolism and thyroid function. I help my clients do this through the use of three specific vitamins. Vitamin A helps to lower parathyroid hormone by balancing the ratio of calcium to phosphorus in your body. And both Vitamin D and Vitamin K are essential for your cells to use calcium properly, which is also important for lowering parathyroid hormone. Vitamins A, D, and K are all essential for proper calcium regulation and restoring thyroid function, which is one of many reasons why I use them with my clients. So, if you want even better results, supercharge your homemade eggshell calcium supplement with Vitamin ADK Thyroid Formula for an even greater reduction in inflammation and bigger boost in your metabolism and thyroid function. I definitely am going to try this – easy (all you need is the eggshells – which I now have to get LOL)!!! What kind of egg shells are the best? Organic, pastured, regular? Hi Lee Anna, that’s actually a great question because the quality of the eggshell depends largely on the quality/health of the chicken/hen. So, pastured organic will likely be best. But any eggshells will be better than none. There is a brand of eggs that stamps each egg with pink ink…is there any issue with the dye? Hi Brenda, you might want to contact the company to be sure, but my guess is that it wouldn’t be a problem. Typically anything like that used in food production must be deemed food safe. However, that doesn’t mean everything labeled food safe is really safe. Hi Tom. Thanks for the recipe! With everything that I do throughout the day to try to heal myself, adding one more thing like, even this simple calcium recipe, seems overwhelming. Do you believe their might be a reputable company out there that actually has egg shell calcium already? Could it be something your company might manufacture in the future? 🙂 I’m just at the end of my tolerance with everything I do daily for the past 2 1/2 years – from popping supplements 4 x’s a day on a timed schedule (alarms set on my cellphone) to rubbing things on my body twice a day to taking gut healing liquids 15 minutes before eating, and adding all sorts of drops to my waters, etc. I’m sure you get the picture. Hi Maria, not that I’ve found. I have a non-anaphylactic allergy to eggs, will the egg shells (even if washed, cleaned and baked) have elements of allergy inducing components as do the whites and yolk? If so, is there an alternative that can safely be used sans heavy metal issues? Hi John, as long as they are cleaned and sterilized properly, there should should only be shell left. As for an alternative calcium supplement, there is not a safe one I can recommend. However, the best source of calcium is always dairy. How would you recommend storing the eggshells as I’m waiting to collect a dozen of them? This would take me several days. Do I store them in the fridge? Hi Danielle, it doesn’t matter much since we sterilize them in the process. I collect my shells in a container in the freezer. Even though they get sterilized later, whatever organic matter is still attached to the shells can spoil and smell bad! I am off dairy temporarily for inflammation. I fully intend to put it back into my diet once the inflammation is under control (but only the good stuff). This will be great to use in the mean time. thanks! I have often used eggshells as a supplement by boiling them in water with vinegar to dissolve calcium, and drinking the liquid. I always thought eating the shells directly would be a little hard on the digestive system and less efficiently absorbed. Any thoughts? Hi Ashley, you can do that as well. You’re dissolving the calcium first in vinegar (acetic acid) vs. allowing it to dissolve in your stomach (hydrochloric acid). This produces a different form of calcium from the reaction, but it’s still beneficial. However, you do lose the carbon dioxide since it’s released by the vinegar before you consume it. But the eggshells aren’t hard on the digestive tract as the HCL reaction has the same effect. Amazing advice. Thank you, Tom! How much should we supplement if we eat dairy/follow your meal plan? I am breastfeeding and you mentioned in an email this supplement would be helpful. Just wanted to ask in case there is any risk in taking too much calcium. Eggshells seems very beneficial. Hi Christina, since you’re breastfeeding, you’re calcium needs are even greater. What you do don’t get from diet your body will eventually begin to secrete prolactin to pull it from bones. There’s not a real concern of getting too much calcium within reason, although I wouldn’t recommend supplementing mega doses. 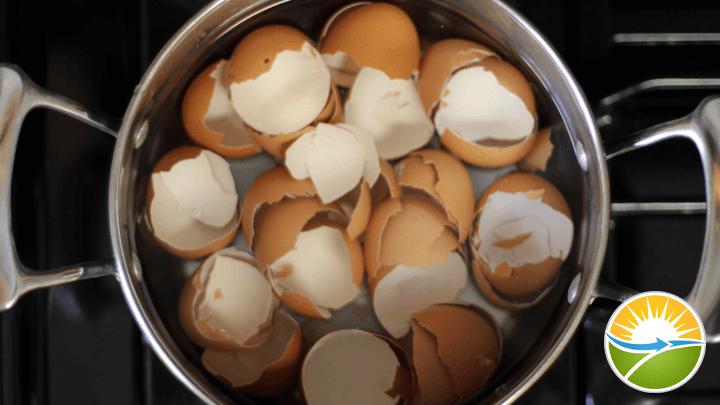 If you are allergic to eggs, can you tolerate egg shells? Hi Linda, it depends on the type of allergy you have. If severe IgE/anaphylactic then you might want to avoid due to the potential of egg-white residue. Otherwise, almost all of the egg is removed during the cleaning/sanitizing process. Great tip, thanks Tom. I’m definitely going to try this. If you use shells from boiled eggs do you still have to boil them again? Another question I have is,when you take any calcium supplement, how can you be sure it’s going to your bones and not your organs, which happens to some people, causing serious health problems? Hi Teresa, that’s the calcium paradox, which is actually caused by calcium deficiency and the secretion of parathyroid hormone to raise blood calcium levels. Increasing calcium intake, getting adequate magnesium, and thyroid hormone (T3) all help to keep calcium out of the cells and prevent this disease process. See the study below as well. Also, if you’re boiling the eggs already, they don’t need to be sanitized again. My grandmother made a power drink of whole eggs).She put them in lemon juice, turned over, and poured juice. When the shells almost melted, he mixed them well. He also added a little honey and brandy. Enjoy a small glass of it a couple of times a day. Lived for a long time and in great shape. What do you think about this? I will try this — it seems so simple. Thank you I have no thyroid gland as it has been removed but I still have my parathyroid glands – will this be benificial to me. in the same way. Hi Jane, yes it will. Hi Tom I have no parathyroid action so I take citracal petites 8 pills 3x daily for a total of 24 pills daily 4800iu there is no way I could eat that many eggs to make enough egg shells for this dosage is there any other form of calcium I could use that would be better to use. Liquid is not easy to use on the go and I have problems swallowing. This is quite amazing. One health practitioner is selling egg shell calcium and I tried it and found it to be very interesting…didn’t make me tired, as some supplements do. But to make my own is a wonder. How do we save the eggshells in order to get to 12, refrigerate them? This would be a weekend activity. Also, I see you mentioned that dairy is a safe source of calcium (alternatively). But I’ve heard that milk requires a buffer to be digested and it takes it from bone. For me, dairy my skin break out, not at first, but over time when I tend to substitute it for cooking real meals. And there are plenty of studies that show dairy improves bone density and doesn’t leach it. Dietary modification with dairy products for preventing vertebral bone loss in premenopausal women: a three-year prospective study. Tom may I ask where I should store the grinded shells ? I’d in the fridge wouldn’t they get full of moisture so I am thinking in the cuburd ? If so is there a shelf life. Mind you I can see myself using my supply up easily and then replenishing …..thanks for this article – excellent idea – I just made a batch !i am all about whole food supplementing. Hey Tom, I no longer have a thyroid do the above doses still apply ? Hi Kim, a glass container in a cupboard is typically sufficient. I have chronic lymphocytic leukaemia (cll) and an autoimmune type of hypothyroidism. I have been told by my oncologist that my thyroid problem is caused by my cll as the latter can cause autoimmune disease. When I was a child I was told that you shouldn’t touch eggshells as they can cause warts so I’m wondering if it is safe to eat eggshells and, also, can eating eggshells cause tumours or blood cancer? Maybe it’s an old wives’ tale or maybe I’m being over imaginative! Dr. Raymond Peat talks about CLL being directly related to excess estrogen. Both Vitamins A and K seem to be very helpful. As for your concerns over eggshells, there’s no truth to any of those concerns. Very interesting article Tom. Thank you for all your excellent information. I am endeavoring to absorb all of your articles and then order your supplements. We do have chickens and wonderful eggs, but I have a Calcium from Dairy Question: We are not milk drinkers. We do eat some cheese, sour cream and cottage cheese. Lately, we have discovered unsweetened almond and/or coconut milk. It agrees with us, is pleasant tasting and easy to digest…and it is said to have 50% more calcium than dairy milk. Whatchathink about this idea? We have been drinking several 8 oz. glasses a day. Fine print says: 2%or less of Vitamin and Mineral blend (calcium carbonate, vitamin E acetate, Vitamin A Palmitate, Vitamin D2). sea salt, natural flavor, sunflower lecithin, locust bean gum, gellan gum. Interesting article. I was wondering if high calcium via hair mineral test is really a calcium deficiency? Hi Kami, yes that’s “calcium paradox”. When calcium is deficient blood calcium can actually rise by leeching it excessively from bones. This can oftentimes be seen in hair mineral analysis. Hi Tom, can i use boiled Eggshells to make Eggshell supplement ? We boil them in step 3 of the process. If yours are already boiled then you can still use them. Hi Tom, thanks for the tip for how long can the supplement be taken? We use this to get adequate daily calcium, so it can be used as long as necessary based on your current calcium intake. Great article! Always so many interesting topics on your site that I NEVER read about anywhere else. Could you give some guidelines about what adequate daily calcium intake through dairy would be? My understanding from your article is that dairy is the preferred method of getting calcium, so I am assuming that not everyone would need to take the eggshell supplement. Is this correct, or did I misunderstand? Getting adequate calcium is important and we prefer the use of dairy because there are many other benefits to dairy aside from the calcium alone. But we can also use the eggshell calcium to get adequate calcium in the event that one is not using dairy. For most clients we’re aiming for 2,500 mg to 3,000 mg of calcium daily. Very interesting article – would it be ok to add these to a smoothie after mixing with the coconut oil? I don’t know that I would recommend that as it might make it too gritty. You can always test it for yourself. Hi, There is another way to benefit from egg shells. Wash carefully an egg and put it in a glass, cover it with lemon juice (to be entirely covered). Leave it for the whole night. The following day, drink the lemon juice (with a little water). Most of the calcium has been diluted in the lemon juice. You can do it that way as the acidic lemon juice acts similarly to stomach acid. However, the chemical reactions releases carbon dioxide, so when we take the eggshell, we get the added benefit of the carbon dioxide that you miss with the lemon juice. I usually boil my eggs in water and Apple Cider Vinegar. Will there be a problem with that to the egg shells? Thank you very much! We already grind up our chicken’s egg shells and feedthem back tho our chickens, but I can see how saving out someof them for our use would be of great benefit to us. We will be doing this. I’ve been on your diet for 11 months now & haven’t looked back. I try & promote it when I can but get the feeling it falls mostly on deaf ears. 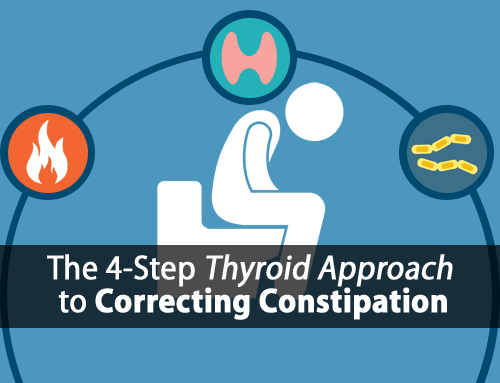 I hear of so many people who suffer in one way or another with thyroid problems. The cashier at the supermarket wondered why I was buying good whole milk & I explained about my diet & wrote your details down because she suffers & I am curious as to whether she looked you up. As you say we have been brought up to avoid whole foods. Anyway, I made the eggshell powder a while back & it made me extremely constipated. Hi Linda, Try spreading the eggshell powder out into multiple doses. I appreciate the support! What do you recommend to those who have been diagnosed by their MD as lactose intolerant through blood tests? You recommend milk, butter, and cottage cheese in your menu plan. Though the eggshell supplement may help with calcium, are there alternative items that should be used in your diet plan in order to achieve the same results? Hi Tom, Thanks so much for the recipe! I’ve been wanting to make use of my egg shells but never understood how to clean them properly. The only question I have is “taking with food”—how much food is necessary for adequate absorption? Will eating half a grapefruit or a banana do the trick or do I need to have an entire meal? Thanks again!!! Hi Gale, you don’t have to use the eggshells with food. Also keep in mind that grapefruit should be avoided as research shows it to be estrogenic. I have very low stomach acid. Is it better to dissolve stuff in lemon juice or vinegar before use? My daughter has high prolactin and uses medication to lower her prolactemia, does that mean she also needs to keep her calcium higher to keep the calcium in her bones? Sometimes the numbers creep up without her knowing. She is tested every 6 months. Also if her calcium levels were higher would the prolactin numbers be helped and stay lower? The eggshell calcium can help as part of the process just as everything else we teach can help. Of course we use everything we teach with clients as well, which is what all of this is based on. But also keep in mind that like anything, when we initially make changes or introduce new things there can be an adjustment period. I’ve been recently diaignoised with hyper thyroid and Graves. I’ve been receiving your emails and great recipes on hypothypothyroidism. So my question is does these all still work for hyperthyroidism? I’ve been passing along your info to a family member who has hypothyroidism so to benefit them. Been waiting for a chance to ask you about self. Thank you. Hi, Tom: I am an 88 year-old woman in exceptionally good health except for several bouts of different types of cancer over the years (no chemo or radiation) — now cancer free. I take no medication, live alone, drive a Toyota Spyder (which I love), garden, shop, cook, clean (well sometimes).. Recently I was told by doctor that I have “old bones” — degenerative bone disease (osteoporosis) causing pain in hip and lower back and that nothing can be done about it. Also I was rear-ended (totaling my Miata) in December 2016 which exacerbated the dbd problem. My last cancer was stomach cancer two years ago in which 98% of my stomach was removed along with about 38 lymph nodes. I don’t eat many eggs, maybe one or two a week, and don’t drink milk due to lactose intolerance. In your opinion do you think the eggshell calcium would be of help to me? The doctor told me that absolutely nothing could be done about the dbd. Also I don’t know if I have a thyroid problem. Thank you for listening. 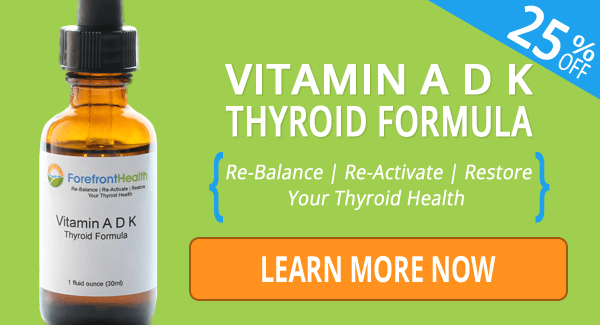 Thyroid (T3), Calcium, Vitamin D, and Vitamin K2 can help. The Japanese are leading the way on vitamin K2 research for osteoporosis. According to their studies, 45 mg daily is effective.